How Important Is Your USMLE Step 1 Score? 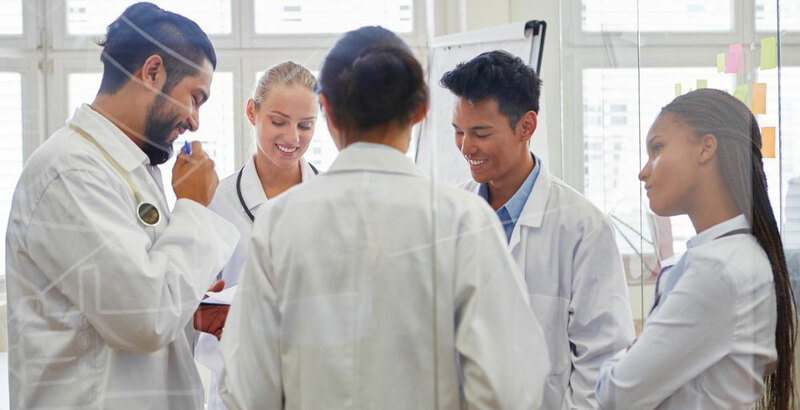 When you are attending classes at a Caribbean medical school, one of your primary goals will likely be to attain residency placement after graduation. In order to do this, you must pass the United States Medical Licensing Exam (USMLE). Many current and future medical students are naturally curious about just how important the USMLE scores are. If you are coming from a medical school in the Caribbean, how high do you need to score in the first step of this exam? At Windsor University School of Medicine (WUSOM), we want all of our graduates to be met with as many of the best opportunities possible. Therefore, we believe that the question about USMLE scores is certainly one that should be addressed. 1. Have at least four credit years from a medical school that is listed in the International Medical Education Directory (IMED). 2. Pass the USMLE Step 1 exam. 3. Pass the USMLE Step 2 Clinical Knowledge (CK) exam. 4. Pass the USMLE Step 2 Clinical Skills (CS) exam. How important is the score for that first step? What does the examination cover, and how much bearing will your score have on your career as a medical professional? • Knowledge – The first phase of the examination is intended to assess your understanding of the essential concepts of the sciences that are basic to the practice of medicine. Thus, the scores that graduates of Caribbean medical schools achieve in this phase are very relevant to their futures as residents and doctors of medicine. • Application – Step 1 also assesses your application of the scientific concepts that are basic to practicing medicine. This means that this part of the test evaluates not only how well you understand the concepts, but whether you are actually capable of putting them into practice. • Residency Match – Your score in Step 1 of the examination can have a significant effect on whether you get the specific kind of residency match you are hoping to attain. • Scores Compared – As a general rule, IMGs should strive to earn higher scores in the USMLE than students who attend medical school in the United States. In essence, this means that many IMGs who achieve residency placements in the U.S. could actually be better qualified than their peers who attended medical school in the United States. Ultimately, your Caribbean medical school education should be equal or better to the one you might get elsewhere. Your education should prepare you to earn residency placement in the U.S or Canada if that is where you wish to go. While this is may not apply to all medical schools in the Caribbean, WUSOM is an accredited school with a proven track record. Our graduates have been� placed in residency programs across North America, from Atlanta to Toronto, Detroit, Edmonton, and many other cities in USA and Canada. Call WUSOM today at 1-869-466-1220/6157 to learn more about our accredited St. Kitts medical school. Also, do not hesitate to fill out our online contact form.